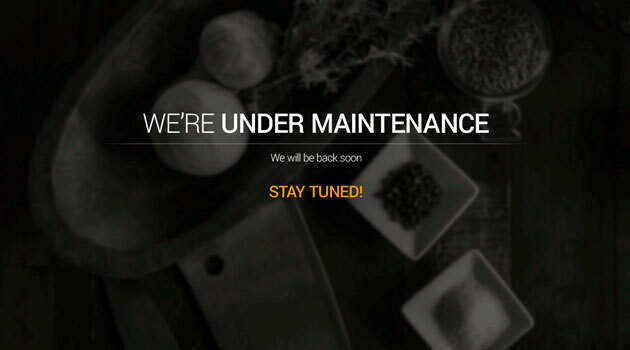 Naspers' location-based grocery marketplace Tradus' site down for 'maintenance'; not part of Ibibo anymore? Tradus.com, a location-based grocery marketplace owned by Naspers which was rumoured to be shutting down last year but came back with a new UI a few months ago, now sports a 'We're under maintenance. We will be back soon' banner on its home page. The firm's toll free helpline number as well as customer care number are inaccessible, and its apps have also disappeared from the app stores, indicating Naspers has pulled the plug on the venture. When contacted, ibibo Group's India CEO, Ashish Kashyap, said, "I am not associated with Tradus and I wouldn't comment on that." ibibo was the umbrella for several consumer internet businesses of Naspers. These straddled various travel related ventures such as Goibibo, redBus.in (acquired in 2013) and travelboutique (B2B online travel platform). Over the last two years Naspers has consolidated its India business by restructuring its association with Tencent where the online gaming business went to the Chinese firm; PayU India was hived off and brought under the global payment solutions business and it sold its auto classifieds business Gaadi.com to CarDekho. Tradus was the only non-travel related internet venture under ibibo. We noted that Tradus is no longer mentioned as part of ibibo nor does it show up as a business of Naspers in its global site. An email sent to South African media and internet ventures giant Naspers on the status of Tradus did not immediately elicit a response. Notably, Tradus was operating in a space which has been under consolidation with Godrej Nature's Basket acquiring EkStop recently. BigBasket had raised fresh funding last year and seems to be the top player in its space where city-based online grocers are trying to make a space for themselves. Tradus was previously a horizontal marketplace and later pivoted to become a hyper-local grocery and food products marketplace. Last September, Mudit Khosla who was the CEO of Tradus.com, had reportedly quit the company. Naspers also happens to be one of the key backers of Flipkart, India's largest e-com platform, as a minority shareholder.